SAN FRANCISCO, Calif. /California Newswire/ — The largest voice-over marketplace in the world, Voices.com, has announced the launch of an industry roadshow, set to take place across the United States this upcoming Spring 2017. The event is LevelUp – a fast, one-day information sharing event that will bring voice actors, coaches, and clients together like never before for a fast-paced day of workshops and networking. 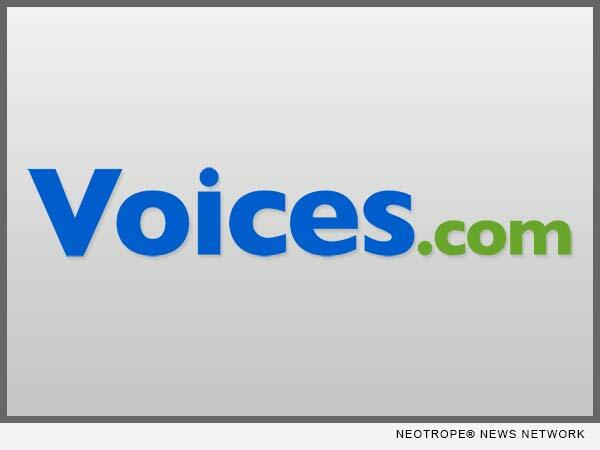 Voices.com is the online marketplace that connects businesses with voice over talent. 200,000 voice talent from around the globe, speaking over 100 languages and dialects, are connected daily to job opportunities that range from broadcast TV spots to audio books to e-learning videos, and everything in between. More than 200,000 people from companies like Google, Hulu, GoDaddy, Microsoft, The Discovery Channel, and National Geographic entrust the Voices online marketplace with their stories. Learn more at: https://www.voices.com/.